The Chevrolet Blazer (4WD model T-10) and the similar GMC S-15 Jimmy (4WD model T-15) are mid-size SUVs from General Motors. 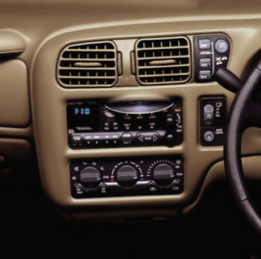 Production began alongside the larger K5 Blazer and Jimmy in 1983 and lasted through 2005. 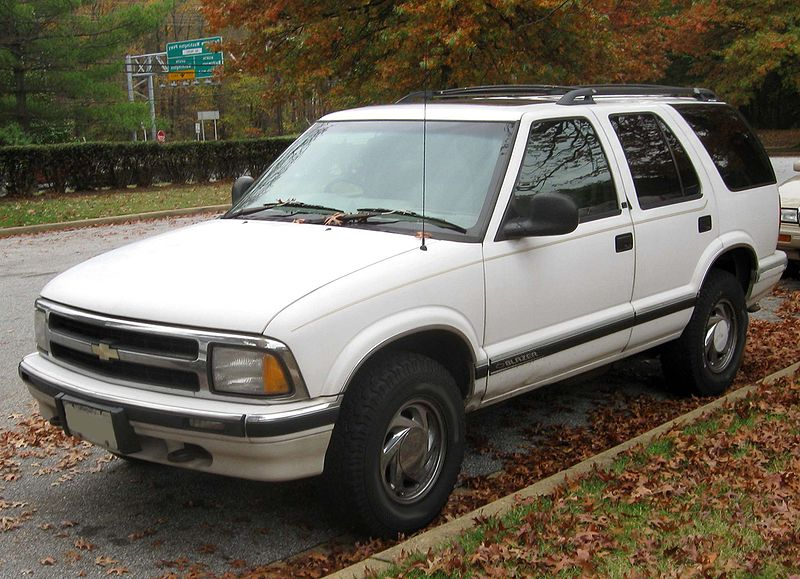 The Blazer has been through two generations, the first running from 1983 to 1994, and the second 1995 to 2005. Front: 4" x 6", 5-1/4"
Rear: 6-3/4", 6" x 9"